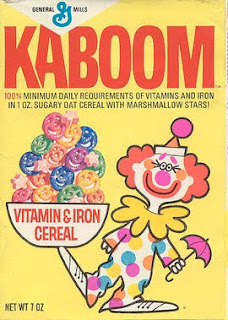 Mindless Mirth: Nostalgia Time Again! 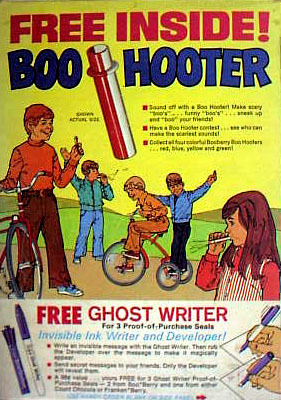 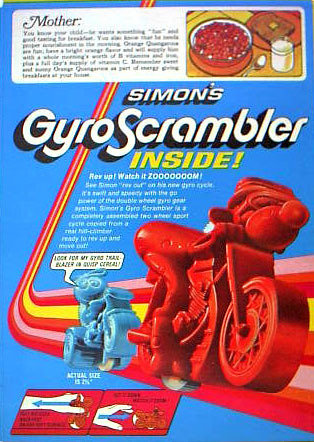 Anyone Remember These?... 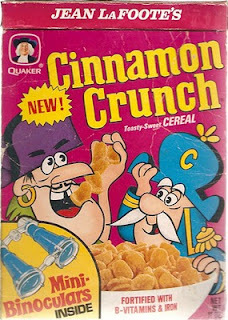 I Want Them ALL Back! 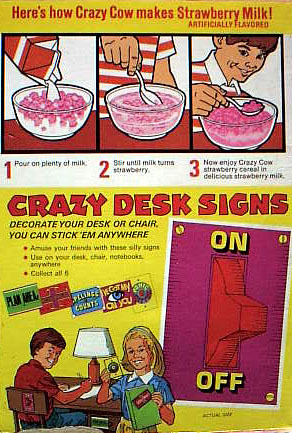 Anyone Remember These?... 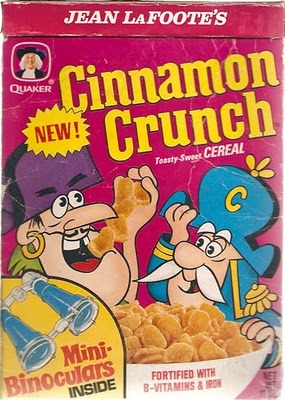 I Want Them ALL Back! 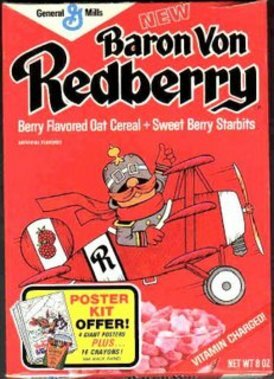 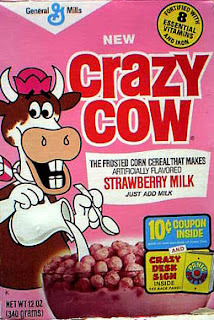 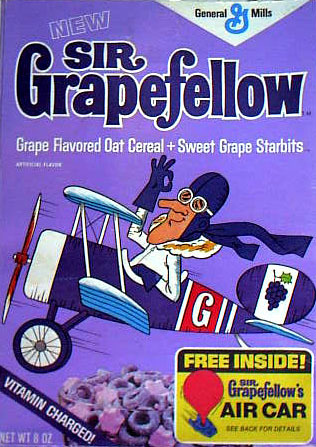 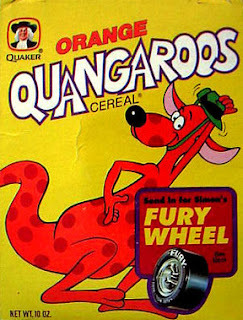 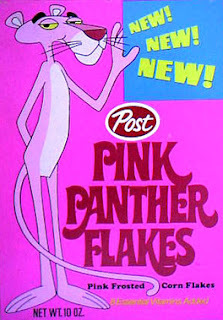 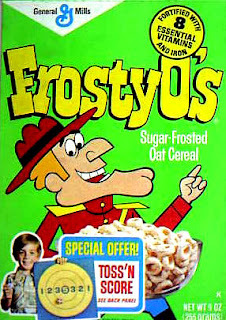 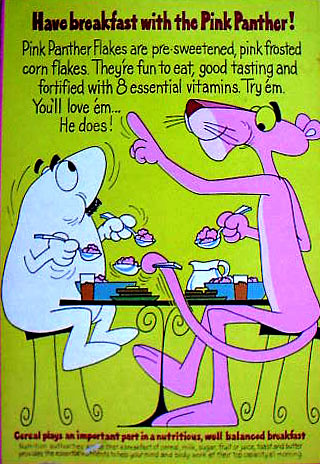 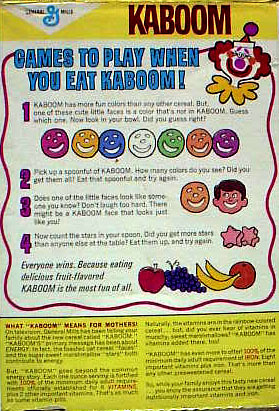 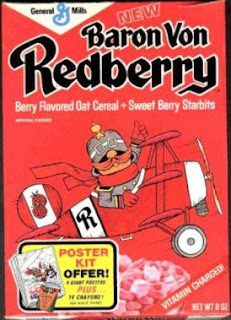 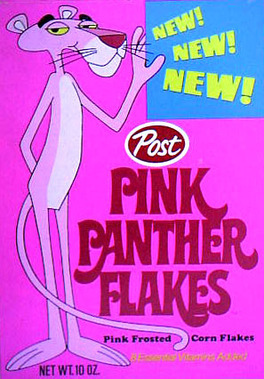 Why was cereal so damn fun in the 60's and 70's? 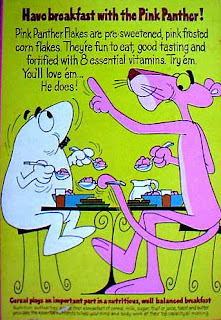 And were the advertisers all on some kind of mind altering substance? 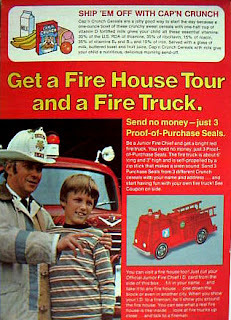 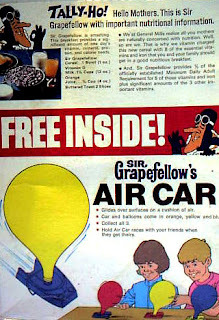 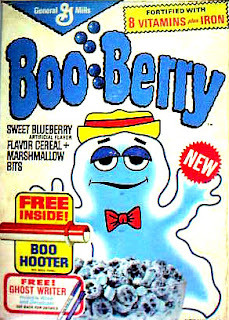 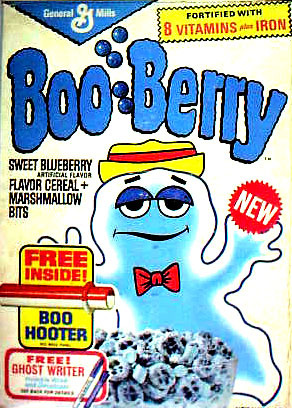 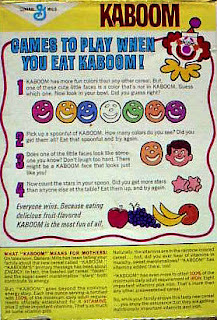 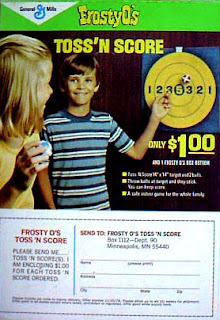 I'd like to go back in time, if only to taste these again, and of course for the "Free Prizes" inside the box.